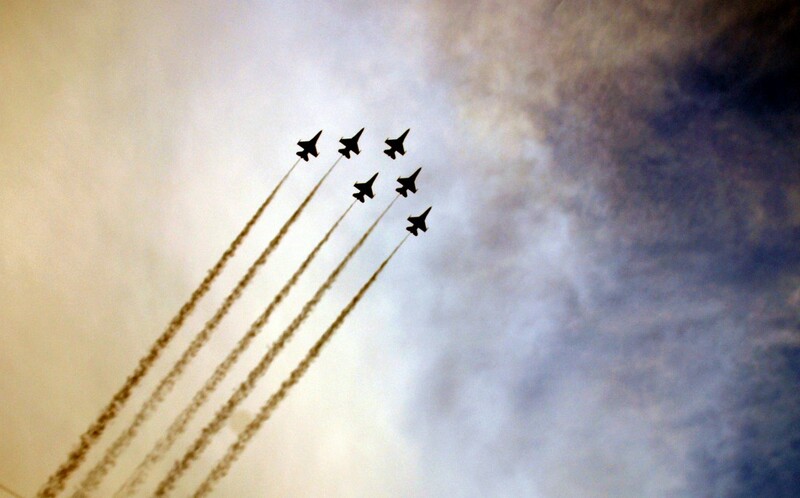 Ah, National Day. One of two times in a year — the other being New Year’s Day — when every member of my family can unanimously agree on a single activity: camping out along the streets in the Marina Bay area to catch the fireworks. There’s something magical about fireworks, and if the crowds are to be believed, then nearly every other Singaporean thinks the same. But what’s one to do when the country is turning 50, and the year-long celebrations are going to culminate in a spectacular, traffic-stopping (literally) party on the 9th of August? You come up with a game plan, of course. Here, we break it down in an unofficial guide to the SG50 celebrations, with some help from KAYAK. 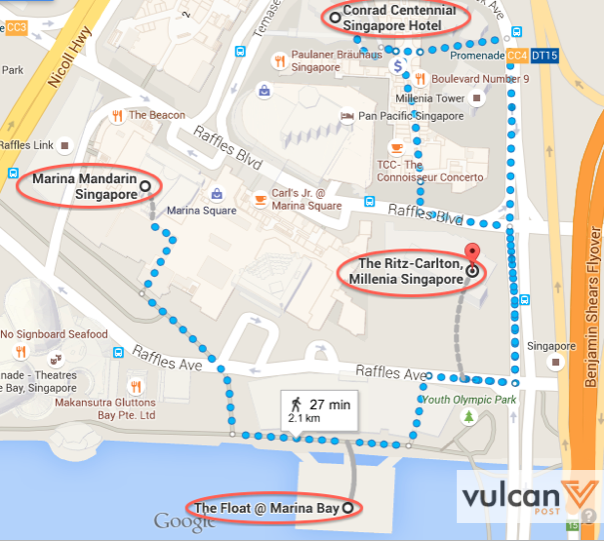 The main parade will be held at the Padang and The Float @ Marina Bay. You will require tickets to gain access to these locations, and if you haven’t gotten an email informing you of your ballot results by now, it’s likely that you won’t be viewing the parade without the help of a TV. But all is not lost — there’re still fireworks to be enjoyed! 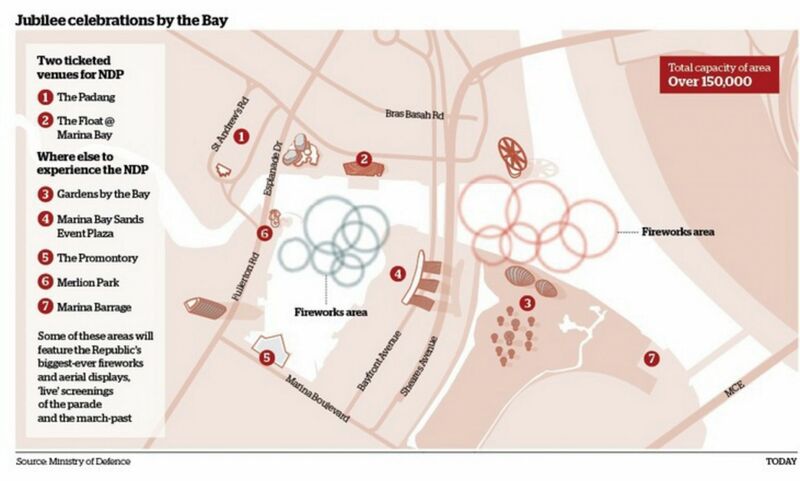 Here’s a helpful map plotting out the main areas of celebrations, as well as where the fireworks will be released. 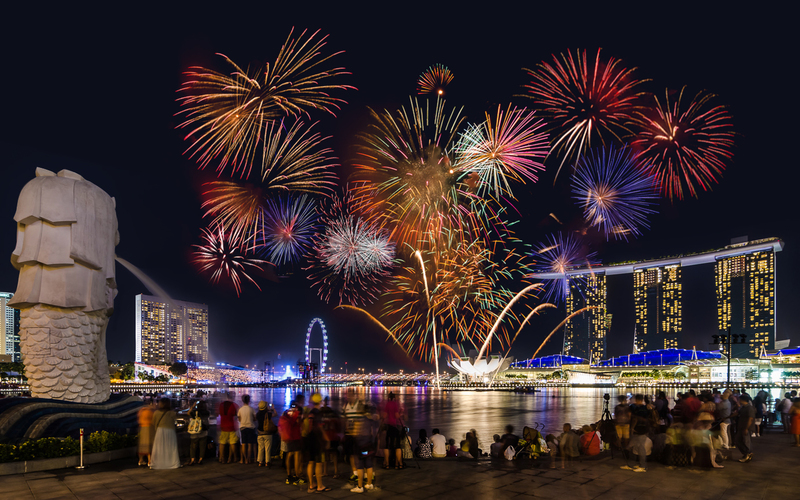 To get a good spot for viewing the fireworks, be sure to start camping out early — never underestimate your fellow Singaporeans’ resolve when it comes to waiting for free pretty things. If you’re not one to hustle with the crowd, you can always fall back on a trusty staycation to make your firework-chasing a lot more comfortable. But as you might have guessed, a staycation during this year’s National Day long weekend is a going to be a tricky affair. With so many celebrations taking place island-wide, you might be at a loss as to which hotel will put you in prime position to join in the festivities — and keep you within your budget at the same time. 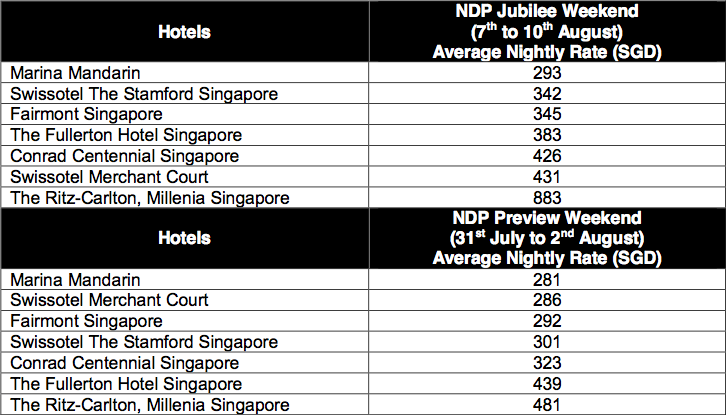 To help, KAYAK has come up with a list of hotels located closest to the NDP, as well as prices of a one-night stay at each of these hotels. As expected, it will cost more for you to stay at most of these hotels over the actual National Day weekend than the weekend before it. 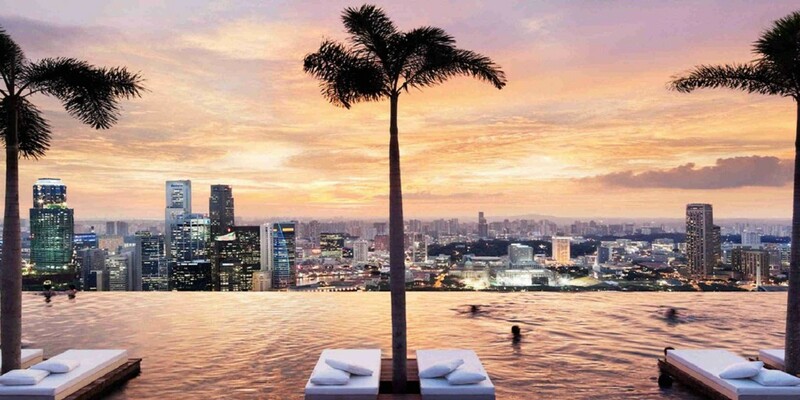 I’m betting that a lot of the rooms in these hotels are already booked, so if you’re planning to indulge in a staycation this National Day, then you really must start making those hotel room reservations. With this year’s celebrations being such a special one, you’d think that more Singaporeans would be involved in the parade — and you’d be right. 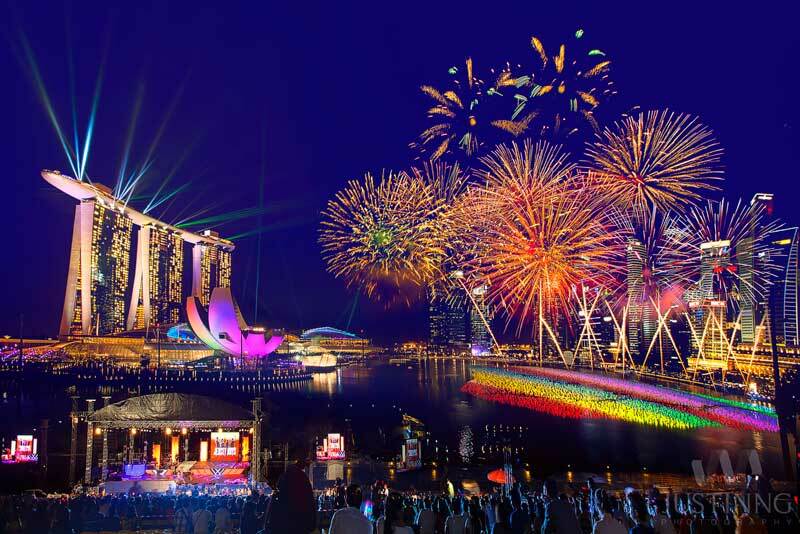 The NDP will extend beyond just the Padang and The Float @ Marina Bay, and include venues like the Esplanade, Marina Barrage, Marina Bay Sands Event Plaza, Merlion Park, The Promontory, The Singapore Flyer and Waterfront Promenade. 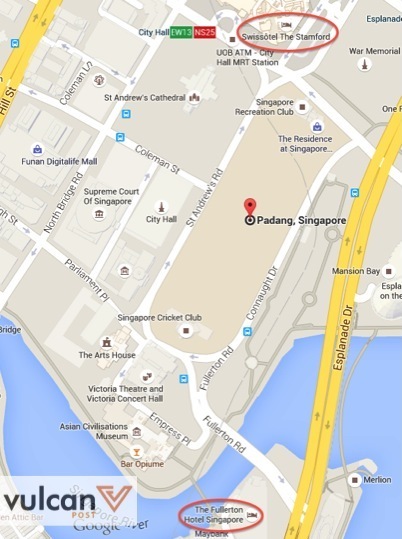 At these locations, there will be LED screens put up for everyone to watch live streams of the parade, and it is expected that more than 200,000 Singaporeans will be able to join in on the celebrations. Think street festival meets open air theatre meets birthday party — it’s going to be a riot (not literally, of course). Still prefer something more low-key? Well, in this case, you might be interested in the community celebrations that will be taking place within each constituency. You’re likely to be familiar with these; they include events such as carnivals and dinners, where residents gather to have a meal with their neighbours and MPs. 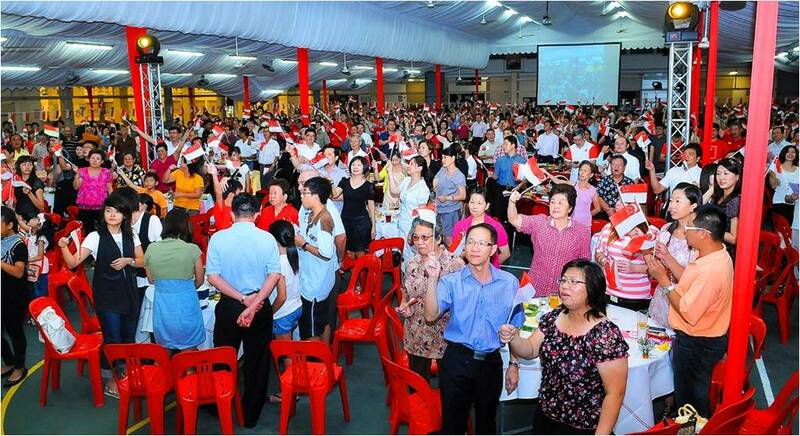 This year’s community celebrations will be taking place on a larger scale than ever before, and will even be synchronised across constituencies so that Singaporeans can sing the National Anthem and recite the pledge all at the same time. For more information on what some constituencies are planning to do during the long weekend, go here. So you didn’t manage to book a hotel room, don’t want to camp out for hours just for a few minutes of fireworks, and don’t like hanging out with your neighbours all that much — what else can you do, you ask? 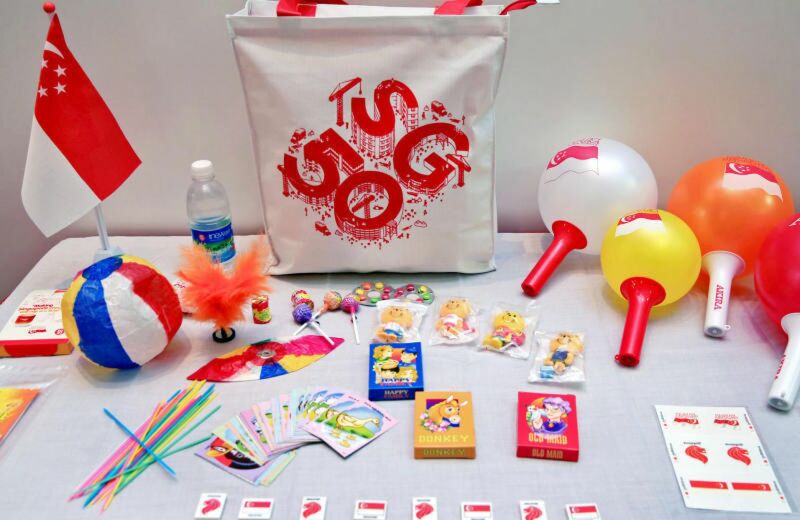 Well, Singaporeans who choose to watch this year’s NDP from the comforts of their home won’t be missing out: as you might have heard, every Singaporean and PR household will be getting a funpack this year — these will include things like local snacks and commemorative figurines, amongst other items. You should be receiving a letter asking you to collect your funpack some time soon, if you haven’t already. If this is not enough to convince you that this year’s National Day celebrations is the one event to look out for — well, I guess you’ll at least have a four-day long weekend to look forward to, and a ton of amazing national day weekend deals, where many of Singapore’s main attractions will be free to use (or heavily discounted). For the full list, you can check it out here.